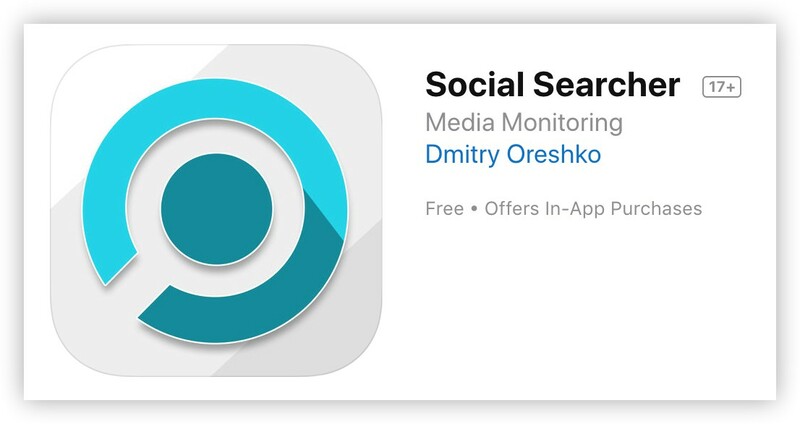 What is Social Monitoring feature? Can I monitor All Web mentions, not only social networks? Premium plans allows to see All Web mentions for the saved searches with enabled monitoring: news, blogs, forums, comments, videos. Analytics with source sites traffic ranks. How can I search for my Name or Brand mentions in the social networks? Start your search with the input field on the home page or use input field on the top of the other pages. If the results are not relative enough, use “Exact Keywords” input area on the left of the search results page. Can I monitor who is sharing my site’s pages in the social networks? Yes, just write your domain name in the “Exact Keywords” input area on the left of the search results page. All shared pages from this site will be found. What is the timeframe for the real-time search? Facebook – last 100 posts or 2 weeks. Twitter – about 2 weeks. Google Plus – more than 1 year. Can I use my local language for searching? Yes, you can set the language for the social network in the “Advanced options” area on the left of the search results page. Yes, however, there are some limitations: you may have only 2 saved searches with started Email Alerts and only first 20 posts per social network are shown. What if I want to find someone’s profile or just dig the longer history? 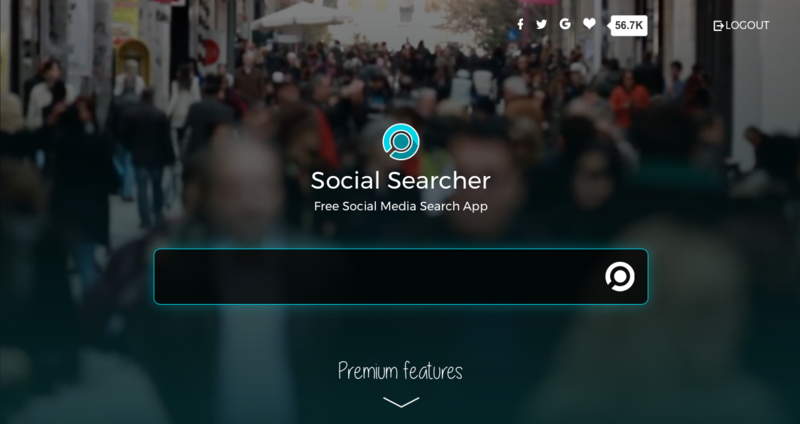 Check up our Google Social Search tool, which supports Facebook, Twitter, Google+, Instagram, Linkedin and Pinterest search without logging in Powered by Google Search Engine.